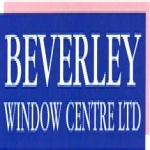 Beverley Window Centre was established in 1987 and is based in Beverley, East Yorkshire. We became a limited company in 2002 and supply a range of products that are on display, in our showroom on Annie Reed Road, along with friendly staff that are happy to provide information and advice. With our extensive knowledge and experience, we can offer a comprehensive range of products design specifically to your requirements. 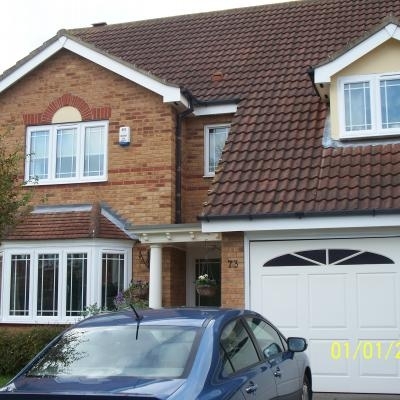 The company's range of products includes windows, doors, porches, fascia & soffits and conservatories. Much of our work is in Beverley and the surrounding area, but the company's growing reputation for honesty and reliability has spread as far a field as Plymouth and Redcar. 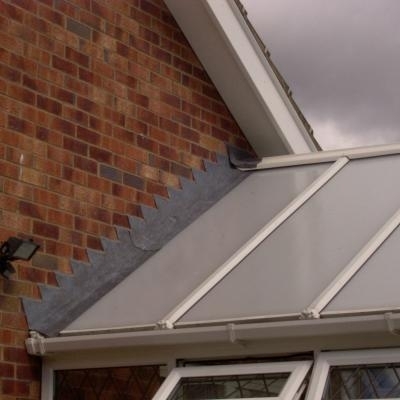 All our installations are covered by a 10-year insurance backed guarantee. We supply made-to-measure windows, doors and conservatories to premises across the region, with many customers recommending our friendly, efficient and high quality service to their friends. 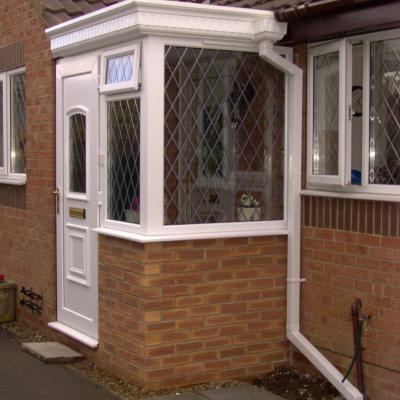 Our accomplished installers, who are employed (not sub-contracted), have over 20 years fitting experience with the company. BWC has been using the same suppliers of window and door profile over 15 years, a mark of its confidence in the quality of the product. This product continuity means that customers can buy additional products in the future knowing they can rely on the same quality and confident that they are installed by people who know what they are doing and care about the standard of their work. All windows are fully welded, reinforced with galvanised steel and are constructed from the highest quality uPVC - with the option for internal or external glazing, as standard. Optional trickle vents provide additional ventilation. 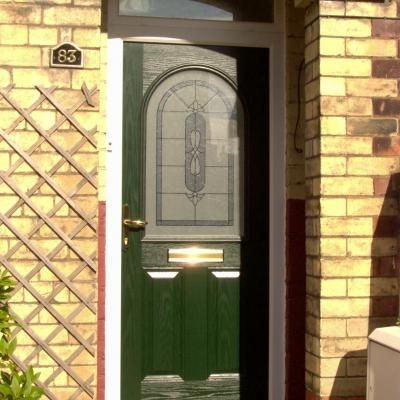 We provide an extensive range of stylish reinforced door panels that are made from heavy duty uPVC and are insulated with a resilient foam core, providing the highest possible resistance to weathering and ageing. 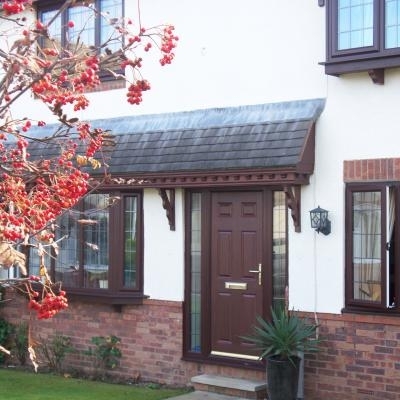 We also provide composite doors, available in a wide range of designs and colours. 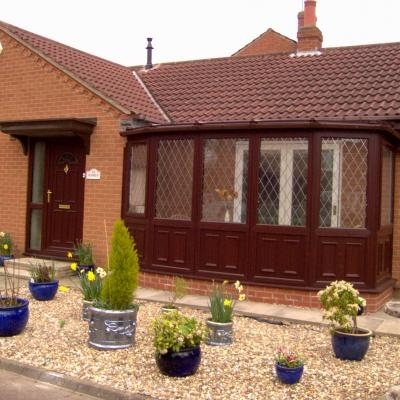 Extend your home with a conservatory, built to your own specification. We can take care of all aspects of the installation, from footings to plumbing and electrical requirements.